Lenore Cangeloso, LAc. MSAOm is a licensed practitioner of acupuncture, natural medicine, and Chinese medicine, based in Portland, Oregon. "Wild Earth is a collection of years of study, inspirations, and teachings that I have gathered along my path towards cultivating a more wholesome, vibrant life. Focused upon the magic and intrinsic beauty that life offers, I am in constant awe of the Human form. I first became acquainted with Acupuncture during a trip thru rural China. This medicine never ceases to amaze me with its intricacies and in-depth theory. Traditional Chinese Medicine taps into the boundlessness of the bodys' potential for healing. This medical philosophy consists of creating balance. With techniques such as Acupuncture, herbal remedies, nutritional healing, breath-work, movement therapy and massage, it is comprehensive form of healthcare. where I humbly reside. Here I raise my wild little son, teach yoga, create Art, and grow a fabulous garden. I enjoy infusing my passion of herbs, yoga and science and into a holistic and effective form of healthcare!" Lenore Cangeloso is a state- licensed, board certified Acupuncturist and Herbal medicine practitioner. She graduated with honors from Oregon College of Oriental Medicine (OCOM) in 2016 and obtained her Bachelors of Science from Oregon State University. She is a registered Yoga Instructor with a 200hr. certification from Kripalu Institute in Massachusetts. Lenore has spent many months traveling to deepen her knowledge of the human body and finer things in life. She has studied massage in Thailand, traditional crafts of Mexico/ Indonesia and rock climbed the many cliffs of Asia and Europe. 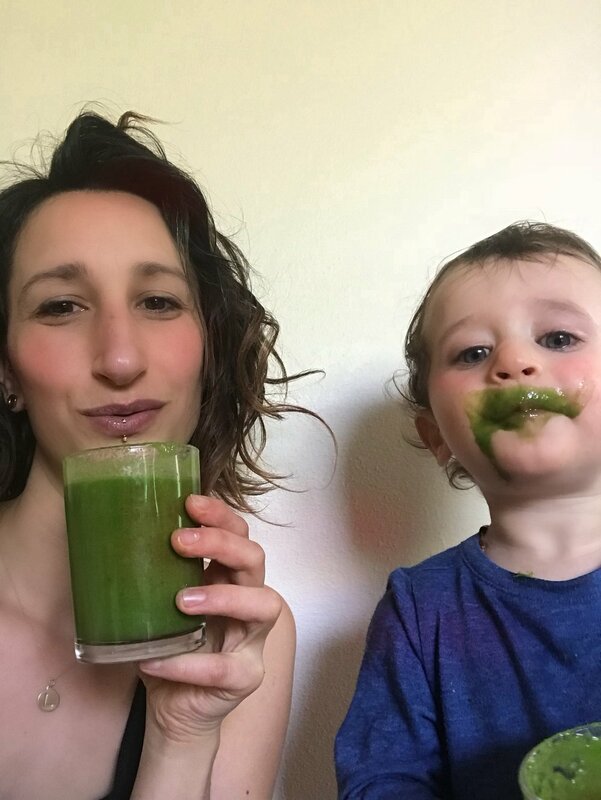 Lenore is a life enthuiast and lover of all things green!She is a dedicated and skilled practitioner that strives to help you achieve optimal states of wellbeing.